World’s Biggest Coffee Morning is a fantastic way of coming together to raise money over a cuppa and cake. For your World’s Biggest Coffee Morning kit please order from commsteam@girlguiding-anglia.org.uk. Once you have seen how your money will help you can download a WBCM poster for your event and shout about your event! 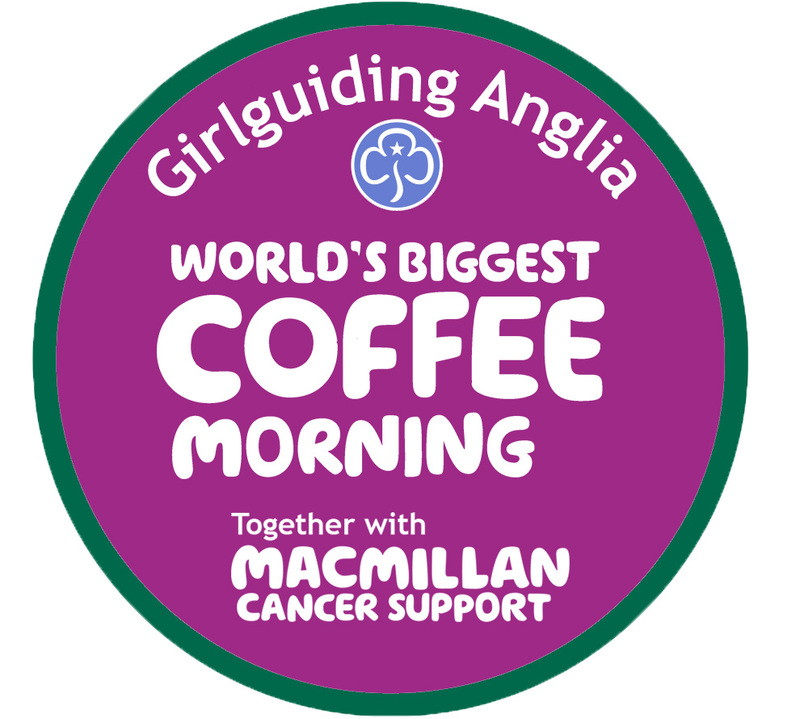 After your event you can use the funds raised form and our badge order form to send in your donations and receive your World’s Biggest Coffee Morning Challenge badge!